KGI Securities analyst Ming-Chi Kuo this afternoon published a new research note for investors where he speculates about what Apple might do in future iPhones regarding Touch ID and Face ID. Investors, like many of us, are curious whether Apple plans to eliminate Touch ID in favor of Face ID, embrace a dual biometric solution, or swap back to Touch ID once a viable under display solution is available. Kuo believes Apple's future plans will hinge on whether or not Face ID is well received by the public. A key question on the minds of many investors is whether the new iPhone models to be launched in 2018 will support Touch ID (fingerprint recognition). We believe the key factors are: (1) whether or not Face ID (facial recognition) of iPhone X provide a positive user experience; and (2) the technical issues that Apple (US) will have to address with an under-display fingerprint solution. We believe Apple will replace the existing Home button-based Touch ID with the under-display solution for higher screen-to-body ratios, if it decides to bring back Touch ID. 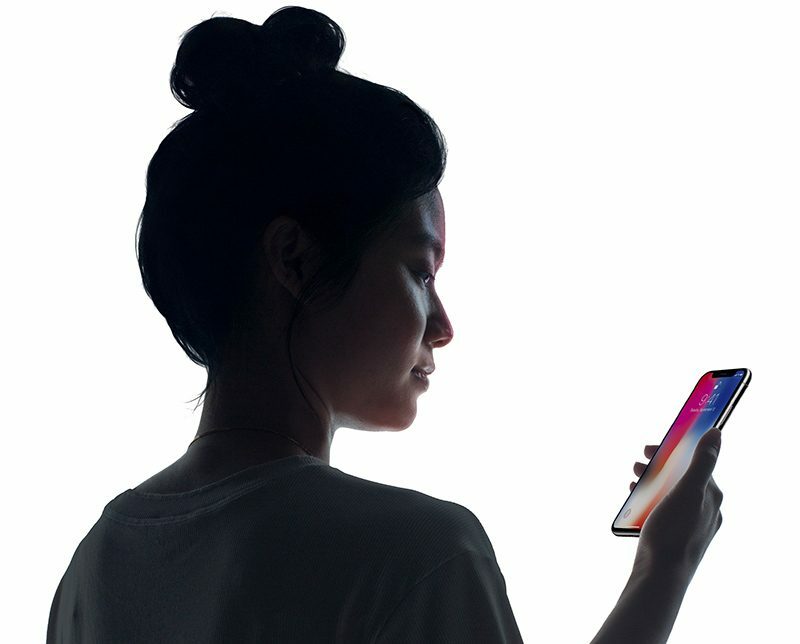 Should Face ID be well received by consumers who purchase the iPhone X, Kuo believes there's a higher likelihood 2018 iPhone models will adopt the TrueDepth Camera and support Face ID. Should Apple choose to return to Touch ID as either a dual biometric solution or a Face ID replacement should Face ID not fare well, Kuo believes any forthcoming Touch ID option will be built under the iPhone's display. 3D Touch, though, will make it challenging for Apple to develop an under-display solution. This is because the iPhone's 3D Touch module makes the entire panel module even thicker, and could potentially undermine the scan-through performance of the under-display solution. If Face ID fails to impress consumers, Apple may turn its focus to the development of under-display solution. However, even if that happens, Apple will still have to find ways to overcome the aforementioned technical issue. If Face ID does indeed go over well with consumers and makes its way into additional iOS devices in 2018, Kuo believes Apple's Android competitors will make an effort to speed up facial recognition development, boosting manufacturers who supply facial recognition components. Face ID will be in the hands of consumers this November, following the launch of the iPhone X. As Face ID is a new biometric system, there have been a lot of questions and doubts about privacy, security, and functionality, but Apple's Craig Federighi has attempted to alleviate the uncertainty with a series of interviews. In a recent discussion with Daring Fireball's John Gruber, Federighi said that once Face ID is in the hands of consumers, all of that uncertainty will just "melt away." The feature "just works," he says. "You don't even have to think about it." I seriously can’t think of a situation where Face ID is more convenient then Touch ID. I can think of a dozen ways Touch ID would be, though. Wet hands and gloves. There you have it, two of them. I have a feeling that Touch ID is gone just like the headphone jack. I expect a solid reception. This isn't a gimmick - the amount of modeling and security built into face ID is more than any previous phone biometric system. Most people criticizing it have yet to use it themselves. They're relying on media members paid not for the truth but for clicks on their website. Good lord, is this ever a silly question. Apple would not have released this technology if they thought it had any chance of not being well received by customers. The odds of them going backwards are so close to nil as to not even be worth calculating. The only question that should be asked is how long it will take for this tech to migrate to the entire iOS line. 100% wild guess here - but I think they will eventually have both. Touch ID under glass and Face ID. And I think both will simultaneously be used for authentication and unlocking the device. Essentially more security. But in this case... it's not a very tough prediction. "If 2017 feature does well... it will likely be in all 2018 iPhones..."
I look forward to it, but it's got to prove itself to me this year. I'm used to Touch ID; it just works well for my case. I don't see Apple going back to Touch ID. This is why I won't be upgrading this year. My 6 Plus is just fine for my needs.